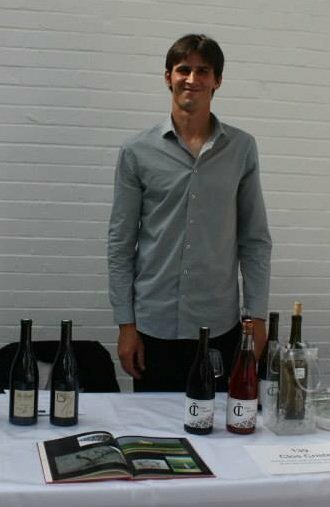 Côme is a négociant-winemaker who has spent more than a decade working in the world of organic agriculture. He began to produce his own organic wines in 2013 in Saumur, producing around 6,000 bottles per year. He buys his grapes from 4 different organic growers, and from there he manages everything- from the picking of the grapes to the bottling of his wines, not to mention the sales! The grapes used are traditional in his part of the Loire Valley: Cabernet Franc and Grolleau are used for the reds (and for a sparkling rosé) and Chenin Blanc is used for his whites. Côme's winemaking ability, in combination with the chalky and schist terroirs of Saumur, leads to wines that are a perfect representation of the outstanding potential and diversity that can be found in the Loire Valley!